Home App - Mobile Applications How to Create On-demand Food Delivery App Like Dahmakan? How to Create On-demand Food Delivery App Like Dahmakan? If you have your own restaurant, food delivery business, or have just started on-demand food delivery business, this article is for you. 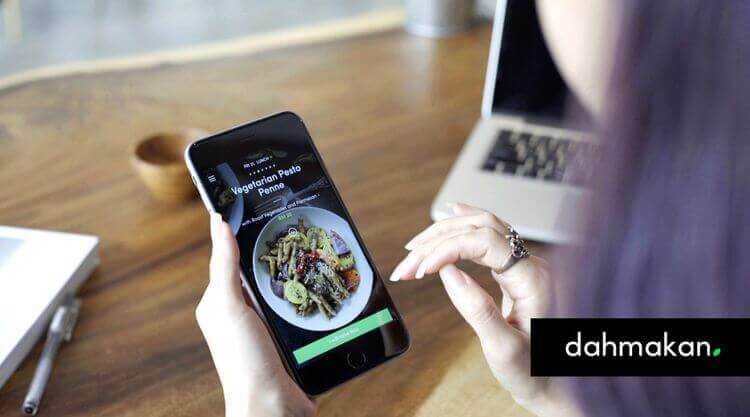 This article is for you because, in this article, we have analyzed and explored one of the best food delivery apps in Malaysia, Dahmakan, and its unique features. There’s no denying that the whole world is going mobile. And, it is changing rapidly. Similarly, food delivery is one of the hottest sectors, currently, for both venture capitalists and startups. On that account, there is a huge demand for on-demand food delivery solutions. GrubHub, Foodpanda, UberEats, Postmates, Foodler, and Seamless are the apps, which are known as one of the best food delivery apps globally. 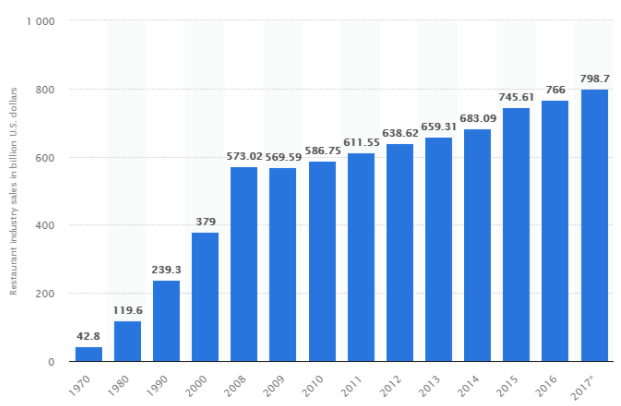 Furthermore, according to the recent stats of Statista, restaurant industry sales in the United States from 1970 to 2017 (in billion U.S. dollars) is continuously increasing. Apart from this, talking about the Dahmakan, a Malaysia-based food delivery app, has become one of the famous food delivery apps among people. Due to the fact that, according to a recent report on Techcrunch, in the year of 2017, the food delivery startup, Dahmakan has raised $2.6 million, and it has expanded its business across Southeast Asia. If we talk about the tech side of Dahmakan, the company has already invested in logistics and artificial intelligence technology. In a nutshell, we can say that – Malaysia’s Dahmakan is a very new food delivery startup that is booming right now. So, if you are planning to establish a successful on-demand food delivery app, then, you are at the right place. Herein, we have rounded up some top pivotal features to create an app like Dahmakan. Check them out. The must-have feature, which you need to put in on-demand food delivery app that is – Real-time location tracking before developing a mobile app. Therefore, you can provide your app users a hassle-free service in terms of real-time location tracking feature to make it seamless for them. Remember Dominos? They use this feature for long. Before developing a mobile app like Dahmakan, you can provide the food delivery app with the feature like if the user’s location does not lie in the delivery area, then he can order the food by just putting in his postcode. This feature is new, and you can add into the app that delivers food from anywhere. The third essential feature, which your mobile app must have is – social media integration. The social media friendly food delivering app has more chances to get more attention and installs by people. This is what that you need to consider before developing on-demand food delivering app. Also, you can ensure users to save their time in the lengthy process like signup or sign in. 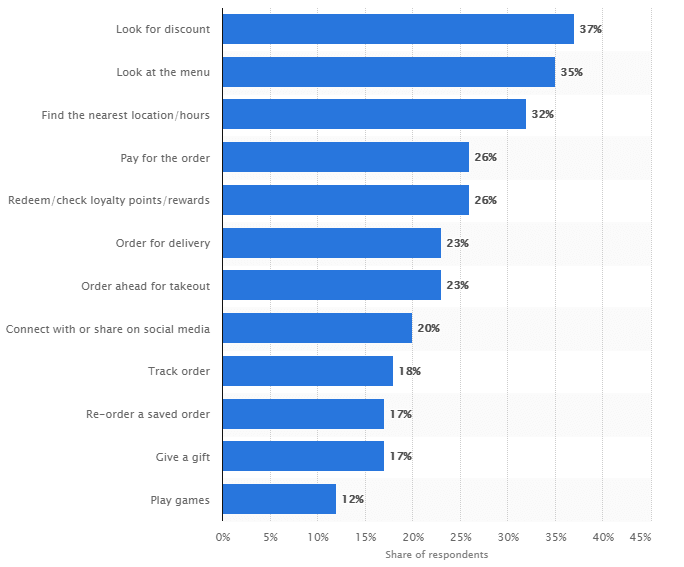 As stated by Statista survey, 37% people use the mobile app to look for discounts. On the other hand, 26% people usually look to check loyalty points and rewards while using a restaurant app. Therefore, the picture is clear. That is why some popular food delivery apps get a huge number of installs due to providing loyalty programs. 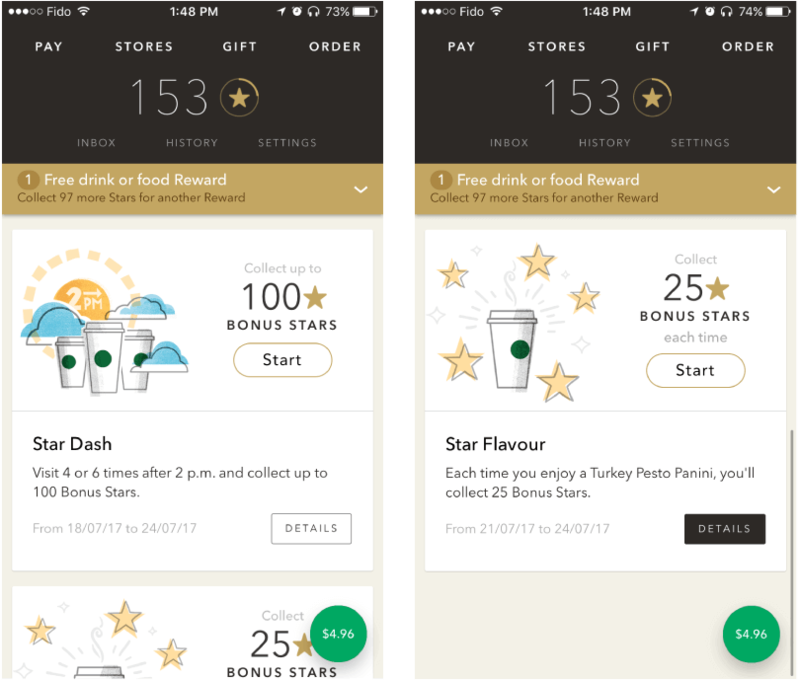 On the other hand, the other famous mobile app, Starbucks is worth-mentioning here when it comes to the loyalty program. Since, according to the report, Starbucks increased their sales by 80% because of introducing loyalty programs. Before developing an online food delivering app, then don’t forget to offer loyalty programs and reward to your customers. By inducing this feature, your mobile app can stand out. Users like secure, hassle-free, and flawless payment experience in a mobile app. Whether it is shopping app or food delivery app, payment integration gateway provides a vital role. There are two major payment gateway integration methods like PayPal and Stripe from which you can choose from. 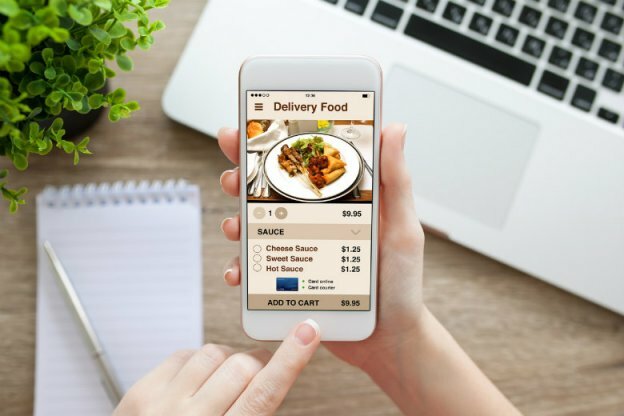 So, if you are planning to develop an online food delivery app, then you need to make sure that your mobile app must provide secure, yet flawless payment experience to users. As, we have explained top five features, which you can include in the on-demand food delivering app like Dahmakan. Apart from this, you can also add features if you think that can make your app stands out. In order to create a thriving online food delivering mobile app, you need to make sure that a mobile app only can give a seamless experience to users if it would be well planned. Also, including each and every detail can make your mobile app easily noticeable in the App Store. Do you have any on-demand food delivery idea? Do you think your restaurant needs an app that can boost your overall business revenue? If yes so, we propose you to discuss it with us. 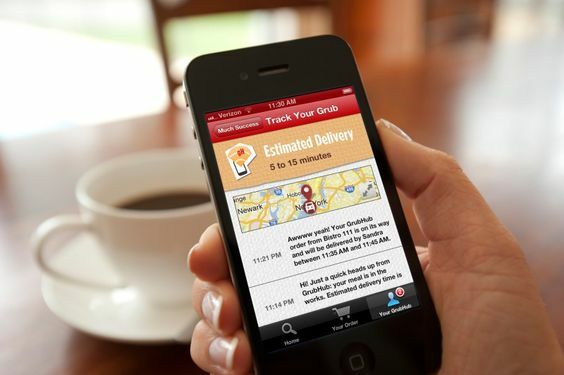 Our dedicated mobile app developers have already developed such on-demand food delivery apps. Get in touch with us. Just fill out the form below. We being a reliable iPhone app development company will provide you the optimal solution. LET’S TALK VALIDATE YOUR IDEA! DWH.exe inserts viruses on my Computer?